New York real estate is renowned for investment opportunities. 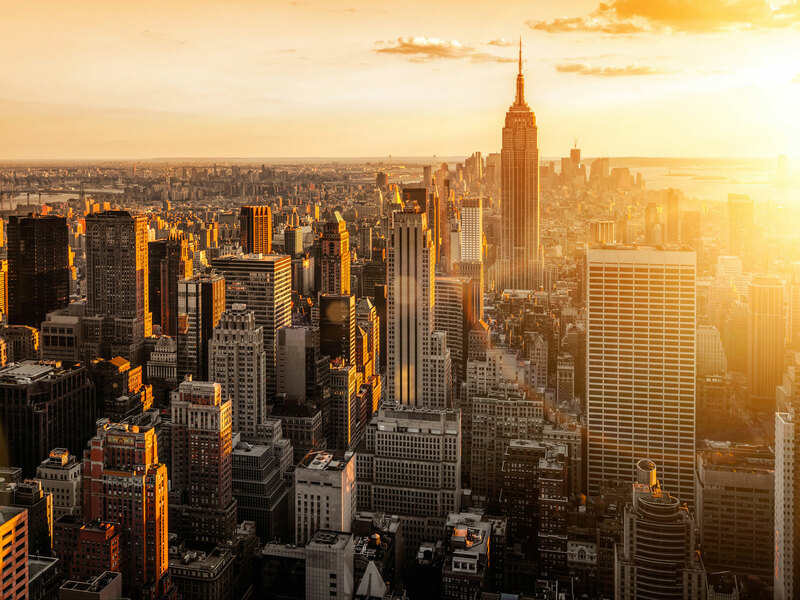 As one of the most famous cities in America and the world, New York and its property presents unique investment opportunities. Capital Assured has access to expertly vetted investment opportunities. If you decide to invest in off-plan property, you will need to decide which strategy you will adopt to achieve your return on investment. Our experts will help you to choose the most appropriate plan, creating an investment programme suitable to your needs, whether this is " pure investment " or a " buy-to-let " strategy. We will also assist you in finding the most appropriate location to suit your investment needs. Prices never remain low for long and, as construction progresses, prices begin to rise steadily. In the USA, as in any other market, it is important to buy as soon as possible during the early stages of development when prices remain very competitive but are already beginning to rise. Early investors will invariably see the greatest returns. Early purchase allows investors to choose the most sought after properties on any given development. The best units always offer higher capital appreciation in the smallest time frame and can demand the greatest rental incomes. As construction begins, the value of the units rises. A completed show home is normally available for viewing at this stage and buyers are taking less of a risk as they now do not need to rely 100% on plans. Units sell faster when buyers are able to physically see them. As more units are sold, the price of the remaining units rises. There is often a phase payment structure in place which mirrors the increasing value of the properties. We are dedicated to helping you to pick the best investment property in USA to suit your particular needs. In this way, you can generate personal wealth through safe and intelligent off-plan investment.